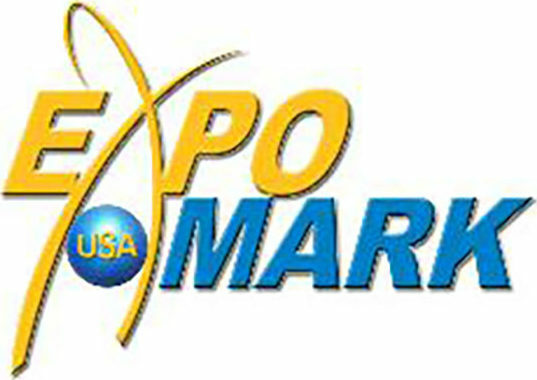 ExpoMark USA is the undisputed premiere B2B Trade Event and leader in the trade show business. ExpoMark USA events, held in some of the world’s most prestigious resort locations, offer major distributors, retailers, and manufacturers an exclusive, productive, trade show experience. The unique format features private one-on-one, pre-scheduled sessions with the industry's preeminent buyers and top vendors. These uninterrupted, private sessions offer an intimate forum to introduce show specials, promotions, and new sales and marketing programs. ExpoMark USA offers an exclusive networking opportunity and innovative way to exchange a wealth of industry-specific, comprehensive information. Please join us for the 2018 ExpoMark USA Novelty Show. 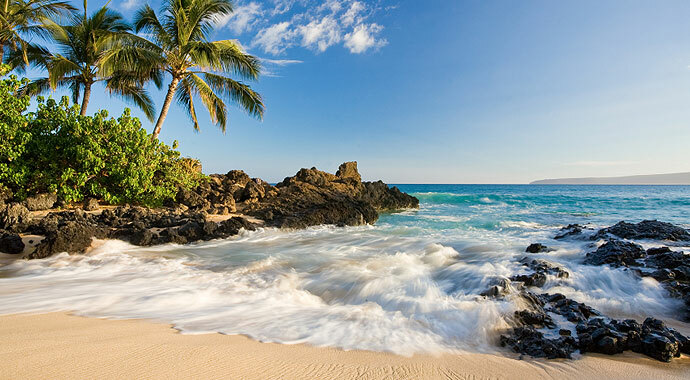 We are excited to be heading to Maui and staying at the newly remodeled Sheraton Maui Resort and Spa. The hotel is located on 23 oceanfront acres on Ka'anapali Beach. September 23-27, 2018. 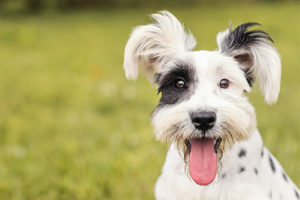 Please join us for the first ever ExpoMark USA Pet Show in Miami. We are excited to bring you all the up to date info as this show builds. Please leave us your information so you wont be left out!